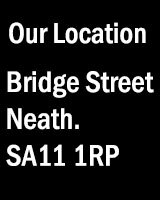 Neath Photographic Society is proud to host their Annual UK Salon for projected images. The Salon is supported by the PAGB (2019-26) and the BPE. Download the Postal Entry Form and mail the completed form with your digital images on a CDROM. So, if you believe that you have a winning image why not have a go and enter the competition.